If you are a WordPress plugin developer or provide a valuable tool, service, or resource that benefits most general WordPress users, we can help you gain more exposure online. This section contains important information and guidelines about how we feature WordPress plugins, themes, or resources in our tutorials, link to external sites, and prioritize requests on WPCompendium.org. Please read the guidelines below before contacting us. Although WPCompendium.org provides WordPress users with hundreds of detailed step-by-step tutorials for FREE, we are NOT a free WordPress resources site. As we make all of our content freely available to gain the widest exposure possible, we rely on advertising, affiliate marketing, and donations to cover our costs. We also have a busy content production schedule and we are extremely under-resourced. If you have a service or product that benefits WordPress users, consider becoming an advertiser or getting your content featured on WPCompendium.org. We attract thousands of WordPress users each month and we can help you get more exposure online for your business, product, or service. Please understand that we have a very busy content production schedule with a long list of tasks to prioritize. If you would like to get your site or resource promoted on WPCompendium.org outside of our advertising options, please consider promoting WPCompendium.org first before contacting us and include a link to the entry you’ve added to your site about us so we can review it. WPCompendium.org provides hundreds of detailed WordPress step-by-step tutorials for non-techies and beginners. You can also refer to any tutorial or page on our site using the built-in WordPress embed feature (i.e. just paste the URL on a new line inside your content). If you have developed a FREE or PREMIUM plugin that benefits most general WordPress users, we can help you gain greater exposure online. Must be WordPress-related. 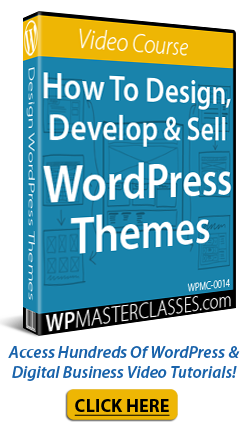 Our tutorials are designed to educate users about the benefits of using WordPress. We do not link to sites that offer no direct benefit to WordPress users. Must provide value to WordPress users. We will consider adding links to non-WordPress sites, services, or resources that fall outside the scope of our mission or content guidelines only if it provides value or benefit to WordPress users. For example, tutorials in our WordPress Business Strategies module contain links to non-WordPress resources such as keyword research tools, social media services, online marketing methods, etc. Sites we do not link to. We do not link to sites created expressly for affiliate marketing purposes (e.g. affiliate review sites), AdSense sites, or sites with ‘thin’ and unoriginal content (i.e. 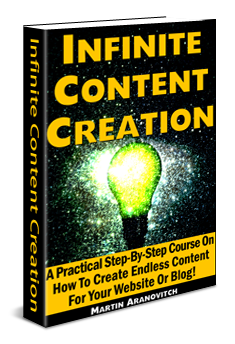 sites comprised mostly of generic content without substance or rewritten PLR content). Non-technical users only. 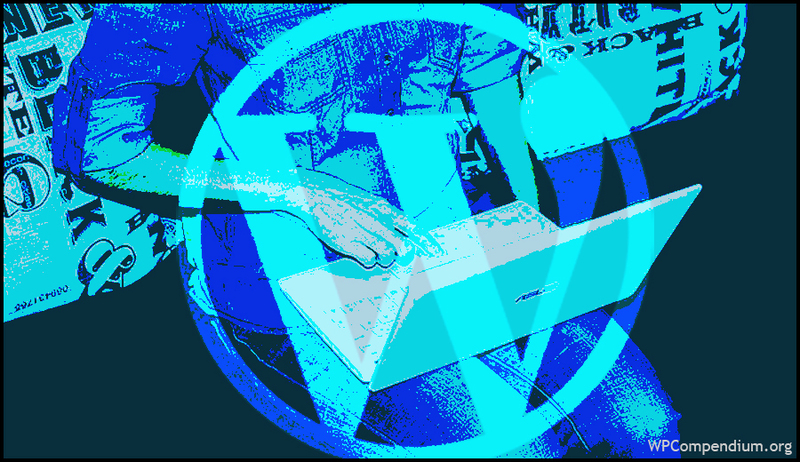 As per our mission, WPCompendium.org focuses on providing tutorials and resources for non-technical WordPress users. Please don’t submit requests for links to tutorials that require knowledge of coding or resources aimed mostly at technical users. If your request lies outside of our scope or guidelines, we may simply ignore it. No individual client services. If you provide individual client services like web development, web design, website maintenance and support, online marketing and consulting, etc., please consider advertising or listing your business on our WordPress services directory instead. No submissions from freelance writers or guest bloggers. While we would love to add loads of great new WordPress articles and tutorials to WPCompendium.org, we are currently not in a position to pay freelance writers or manage content submissions from guest bloggers. If you have a passion for writing about WordPress, please feel free to contact us with samples of your writing and we’ll keep your details on record for the future. If you have any questions, please contact us and include links to specific tutorials or pages when referring to content published on WPCompendium.org. Originally published as WPCompendium.org – External Content Guidelines.